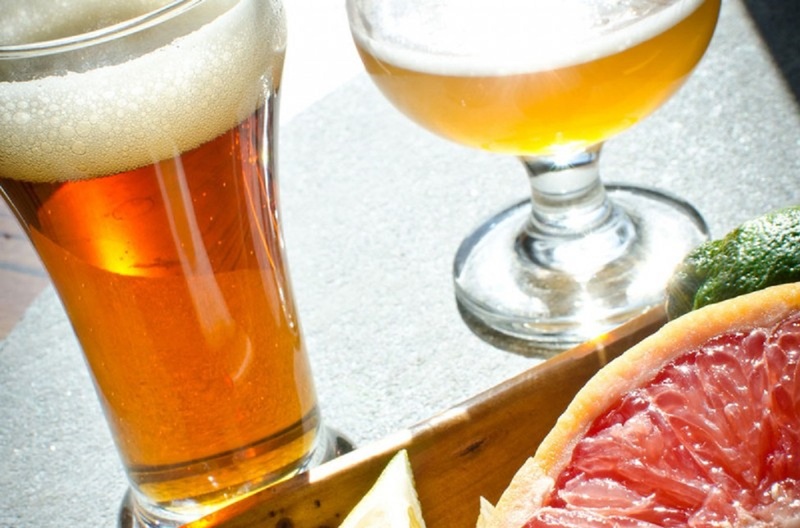 What Adjunct Ingredients Are Used To Make Beer? Are you adventurous and love trying new combinations, fun flavours, and complex creations? Then you need to know more about beer and the adjunct ingredients that go in it. Despite German attempts at beer purity (hello Reinheitsgebot) to keep beer simple with just the 4 main ingredients (water, malt, hops, yeast) many brewers still put adjunct ingredients into beer. Adjunct really just means added. 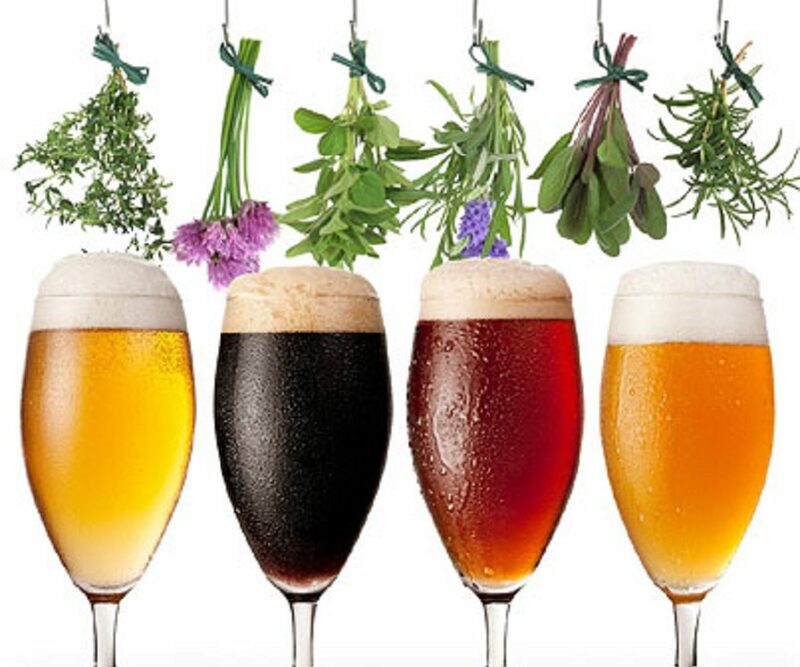 Adjunct ingredients get a bum rap because while some of them are indeed gross like unnatural syrups or flavours, there are many that are natural and enhance the flavour of the beer, making it more interesting and complex. Some of our favourite styles would not even exist without adjunct ingredients. 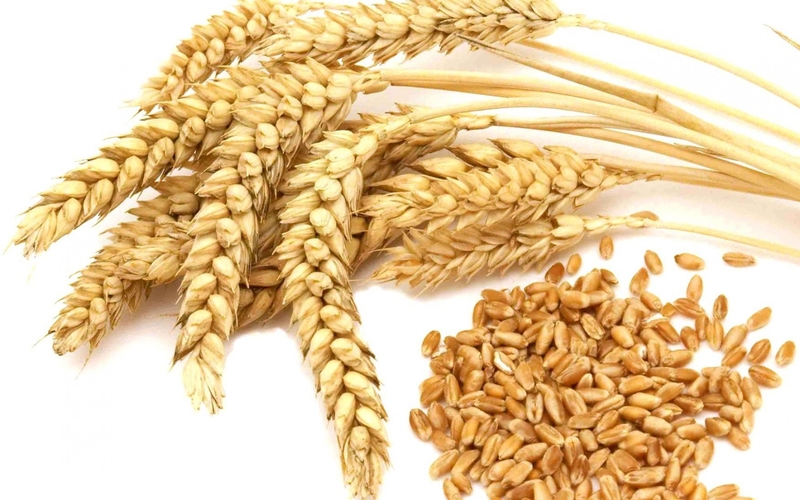 What types of Grain are used to make beer? Let’s start with Grain. This is a list from the Brew Enthusiast of the most common grains added to beers and what styles need those adjunct ingredients. The majority of the time vegetables are not used in beer, but once in a while, an adventurous brewer tries something new and presto! A trend has surfaced. One of these trends that comes to mind is pumpkin beer. Every fall, en masse, brewers pump out pumpkin beers whether you love’em or you hate’em you can’t avoid them because they are everywhere. This past summer another trend surfaced although not sure it really caught on, we tasted a few AMAZING cucumber beers. Before hops was discovered as the perfect beer ingredient most beers brewed were Gruits. Herbs and spices were tossed into the boiling brew to give the beer flavour. Gruits are beers can consist of herbs you may know like mint, lavender, ivy, juniper and heather, but to make things exciting they sometimes also have herbs you’ve never heard of like mugwort, yarrow and Sweet Gale. Some of the spices you may read on the label include cardamom, cinnamon, nutmeg, ginger, coriander and clove. Gruits will have a specific herb/spice combo and must contain both in order to be a gruit. A regular herbed/spiced beer will normally only have one or two adjunct herbs or spices. Mark your calendar for February 1 because that is International Gruit Day and most likely when brewers will have a gruit beer on hand. You can also read more about Gruits in Beer Styles 201: Gruit Beer. You are correct. You taste and smell banana, but it is usually not an adjunct ingredient used in the brewing process. The banana taste comes about from chemical reactions of the yeast or fruity esters used in the fermentation process. Have you tried any seriously awesome or unusual brews? What’s #DrinkLocal and Why is it Important? An important grass-roots social movement, the #DrinkLocal tag creates awareness and support for local breweries, pubs and liquor stores. Green Beer Experiment: Does Dye or Food Colouring Affect Your Beer Flavour? We were at the office having a discussion about St. Paddy’s Day, when someone announced, “green beer is awful, it tastes like CRAP!”. So we asked the important question…does it really?!? !